Teeth Whitening To Smile Whiter and Brighter! 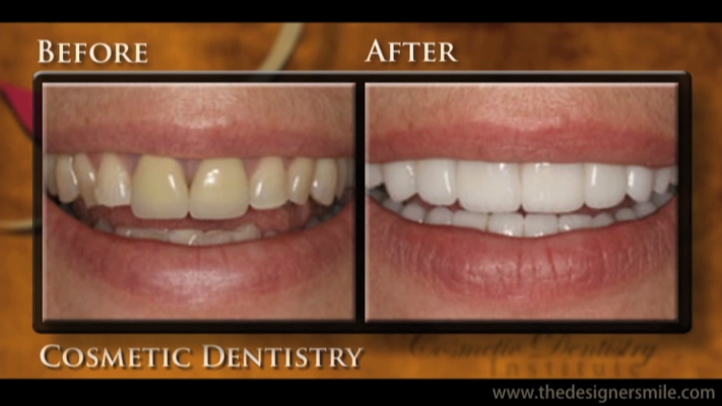 At the Cosmetic Dentistry Institute, our dentists and staff help patients brighten and whiten their smiles. Using the Opalescence® BOOST™ teeth whitening system, those from Troy, Birmingham, Rochester Hills, Bloomfield, Royal Oak and other areas of Michigan, can benefit from fast and effective teeth bleaching. If you have looked in the mirror and noticed that your teeth are not as white as they used to be, staining may have occurred as a result of drinking coffee, tea, or red wine; cigarette smoke; or other factors. We offer both at home and in-office teeth whitening services for our patients from Troy, Rochester Hills, Birmingham, and other areas of Michigan. What's better than having straight teeth? Having straight "white" teeth! With Opalescence® BOOST™ professional in-office teeth whitening, exceptional bleaching results are provided at our practice serving Troy, Rochester Hills, Birmingham, Bloomfield, Royal Oak and other areas of Michigan. Better yet, these results can be achieved in only about an hour. Opalescence® BOOST™ features a chemically activated whitening formula that does not require the use of heat or ultraviolet rays of light, as is the case with other systems. Opalescence® BOOST™ also helps improve overall oral health. It does so by using potassium nitrate and fluoride, which serves to strengthen enamel and increase cavity protection. In today’s world, people want immediate results. No one wants to wait to make a great impression. If you want whiter teeth without the wait, Opalescence® is the answer. Opalescence® BOOST™ offers the latest in-office whitening technology from the leaders in whitening. Highlighting our experience and dedication in the area of cosmetic dentistry, our practice was named the Cosmetic Practice of the Year. With skill and dedication, and a thorough understanding of dental aesthetics, we help patients achieve beautiful new smiles. As a comprehensive cosmetic dentistry practice with very highly skilled dentists on staff, we are always happy to share the latest information about dental health and aesthetics. If you would like to learn more about teeth whitening through bleaching at our Troy practice serving Rochester Hills, Birmingham, Bloomfield, Royal Oak and other areas of Michigan, contact the Cosmetic Dentistry Institute today.